Kathmandu day tour itinerary covers Kathmandu Durbar Square, Swyambhunath, Pashupatinath, and Bouddhanath heritage sites. 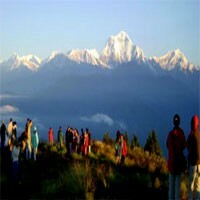 This Kathmandu full day tour is a heritage sites tour in Kathmandu valley. One day Kathmandu city tour itinerary starts with pick up service from your hotel in the morning and drops off after the tour. You see the cultural world heritage sites during the full day Kathmandu city tour with a professional tour guide and a private transport. 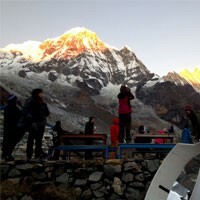 Remember us for your best Kathmandu day tour to know about Nepalese history, culture, religion, and more. 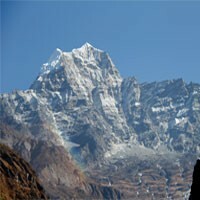 Day 01 : Visit 4 cultural world heritage sites in from Kathmandu. We depart for the tour at 9 am after our breakfast with a tour guide and private transport. We visit Kathmandu Durbar Square, Swayambhunath, Pashupatinath, and Bouddhanath today. All of the sites are UNESCO world heritage sites. We see beautiful monuments in the sites and we can learn about history, culture, religion, art and architecture from our guide during the tour then drive back to the hotel.